Volunteering is such a rewarding experience! At The Classic at Hillcrest Greens, we appreciate the volunteers who come to visit and socialize with our Memory Care residents. 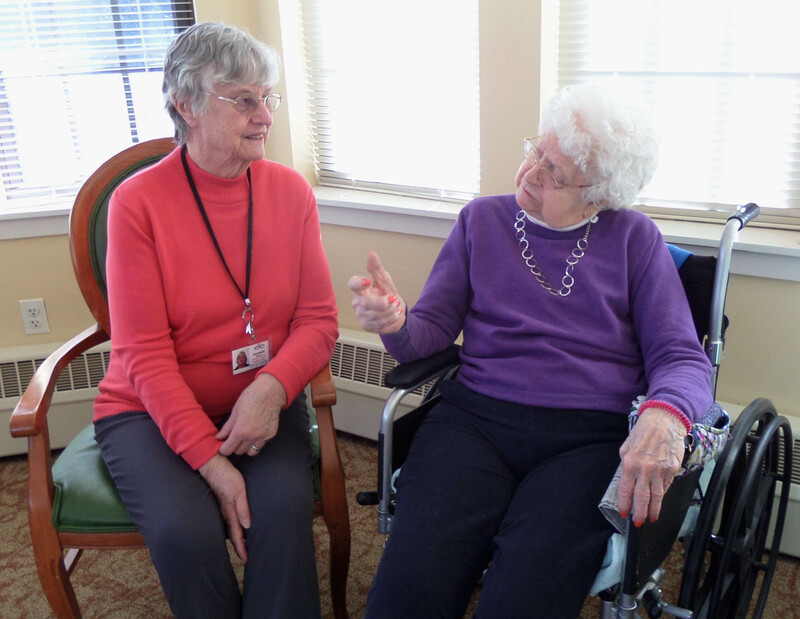 Some of our volunteers help with our arts and crafts programs, some entertain, and others simply spend a few hours of their me visiting with our residents and engaging them in lively conversations. 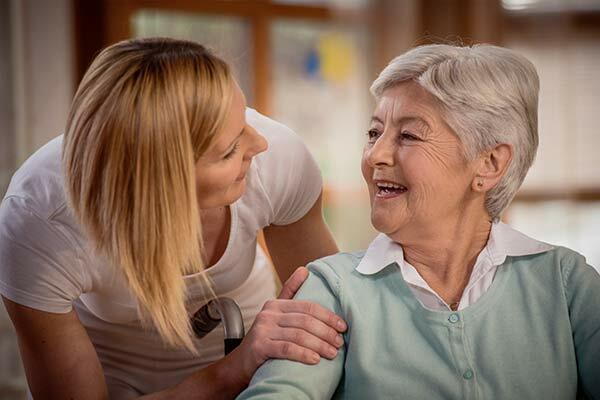 Volunteers not only provide additional care and attention, they provide the “extras” that enhance the quality care given by our staff. 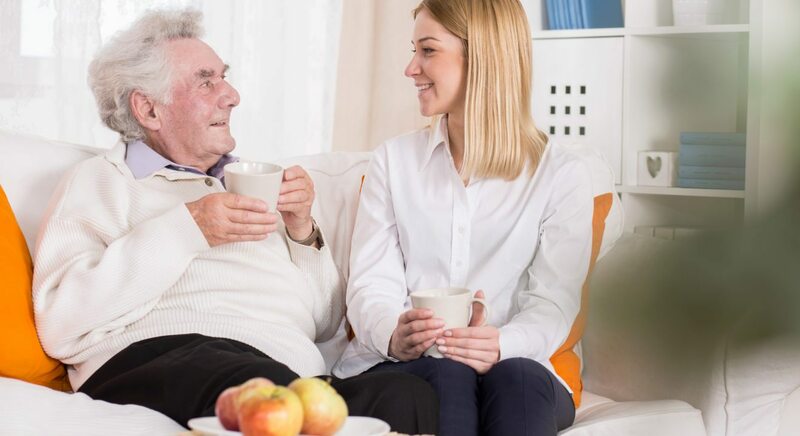 Although all residents living at our Memory Care Community are encouraged to remain as active and independent as possible, we understand illness or disability sometimes prevents residents from meeting this goal. 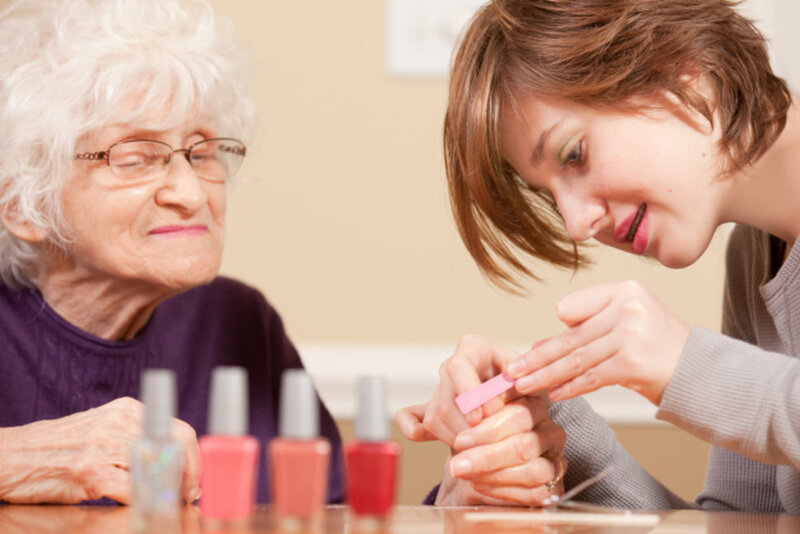 Volunteers may perform simple tasks or visit with someone who might need companionship. 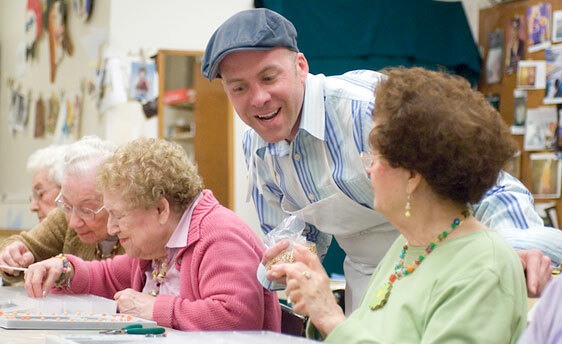 As simple as the task may be, volunteers play a vital role in our community. Volunteers help in all areas of our Memory Care Community, including being a companion with conversation, playing games, reading, writing letters, and meeting many other needs of the residents. Tasks are assigned depending on need, interest, and availability. All tasks are fully instructed to the volunteer before beginning. Examples of volunteer services and opportunities are provided below, but are not limited to those listed. Reading to a group of residents. Includes a chapter a week from selected books. Wednesdays at 3 p.m.
Introduce and begin movie, pop popcorn, have fun enjoying the movie and singing along. Thursdays at 1 p.m.
Filing & painting fingernails. Thursdays at 2:30 p.m. Calling bingo/giving out prizes. Fridays at 1 p.m. 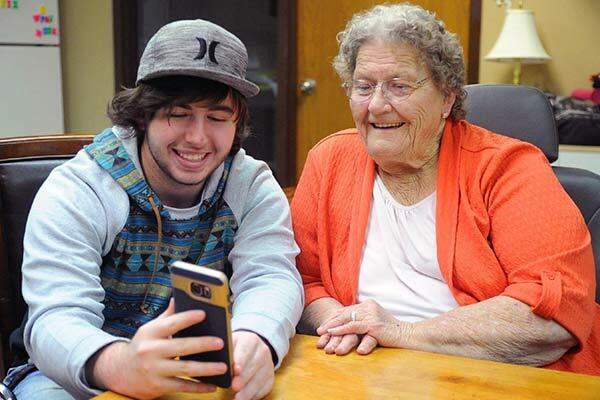 Spend time chatting, having coffee, playing cards with residents. Any day from 9-11 a.m. or 1-4 p.m.